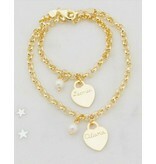 OPTIONAL: Do you want the back of the bracelets also engraved for 9, - extra? : Make a choice... Yes, please (type the text in the comment below) (+€9,00) No, please! 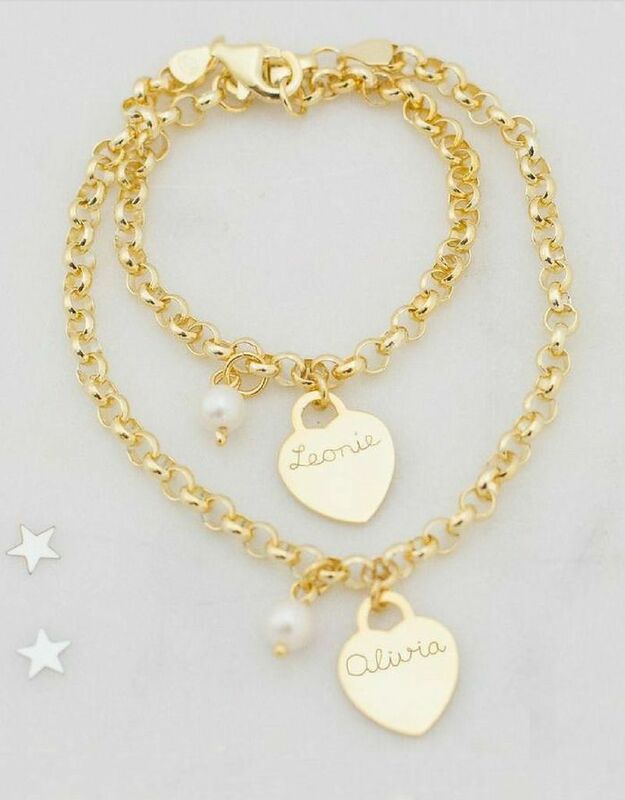 ♥ You will receive 2 bracelets: a children's bracelet and bangle lady. The closure may ♥ hooks in every link, so the length can be adjusted easily. ♥ Extra strong (!) By the use of sturdy links. ♥ The links for mum about 5 mm in diameter, which the girl about 4 mm, dimensions for a child's wrist. 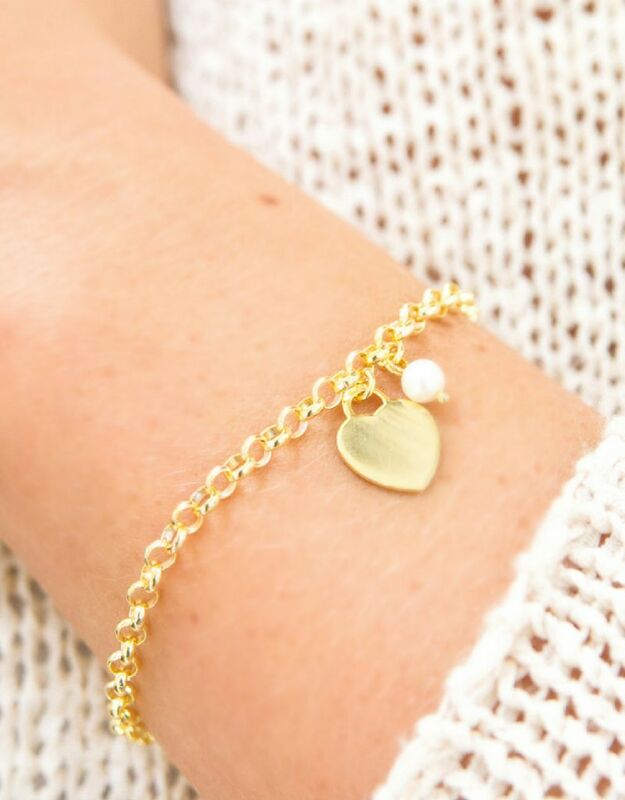 ♥ All links are safe gesoldereerd, so the bracelet can not come off. ♥ Luxury wrapped in pink two sides sieradenbuildeltje, as ready to give away!